Avon Mark. 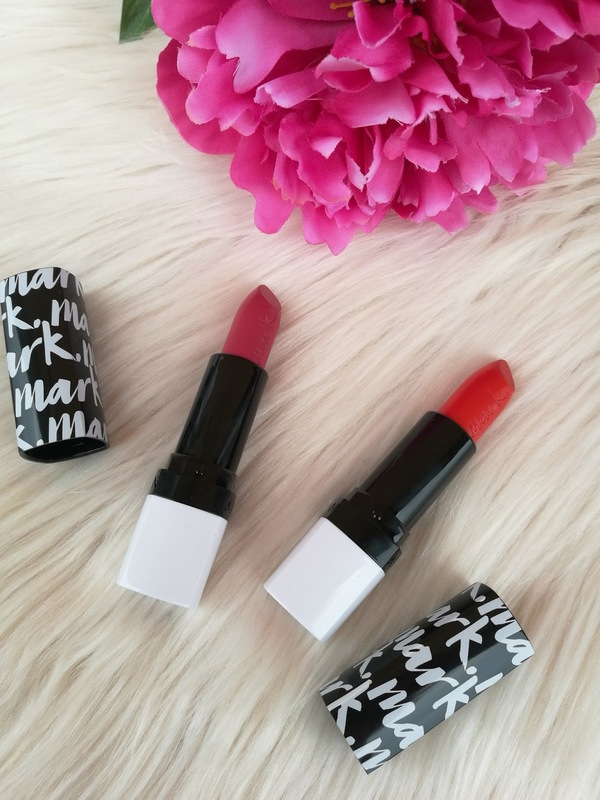 Epic Lipsticks - Cherry Colors - Cosmetics Heaven! This year Avon has come out with a new formula of their well-known lipsticks named Epic Lipsticks. I really like the formula of the Plump version which I reviewed here and was curious what difference would there be between the two formulas. 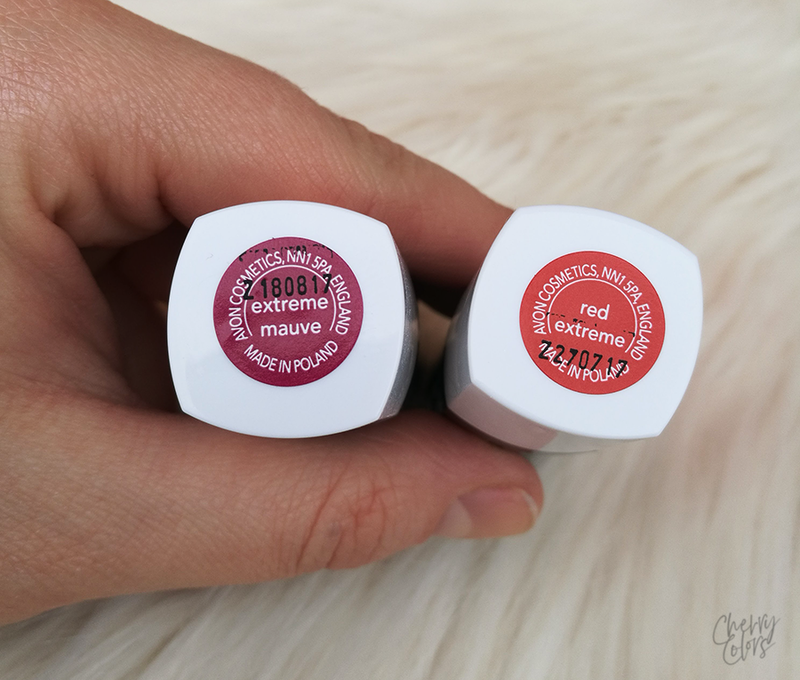 I got two shades of the Epic lipsticks - one is the Extreme Mauve and the other is Red Extreme. What does Avon say about them? Want striking lip colour without the cakey finish? Introducing the brand new mark. Epic Lipstick that features a built-in primer for a lasting airbrushed look. Epic colour that lasts. Hours of budge-proof, full colour in 1 effortless sweep. Flawless airbrushed finish glides on to give lips a beautifully smooth, non-cakey finish. Creamy feel velvety formula seals in moisture for a comfortable, balm-like feel. ABOUT ME Primer for a smooth, moisturised finish, plus saturated glide-on colour pigments for full coverage that lasts for hours. The colour you see is the colour you get. 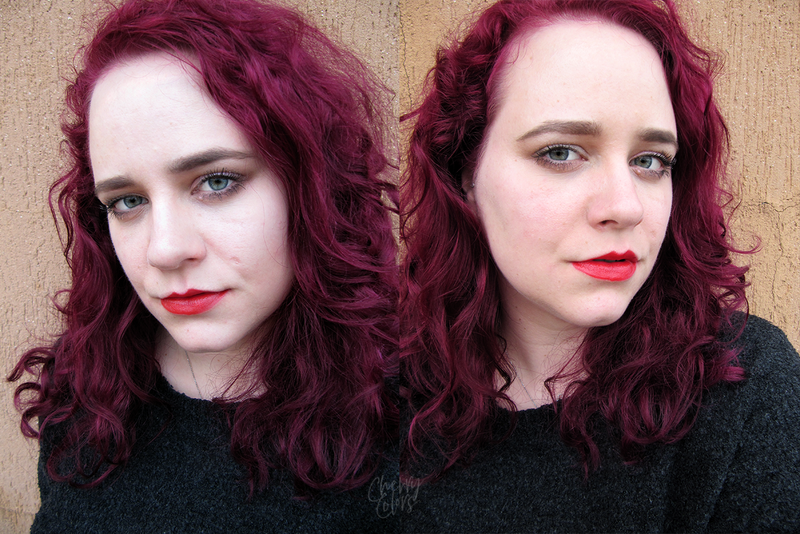 Lips look perfectly airbrushed in just 1 sweep. Choose from 20 creamy shades. These are supposed to be packed full of pigment and because they feel like you already have a primer underneath you don't need any. Well, that's good because I don't use any primer before my lipsticks. The packaging design is the same as the Plump series except the colors are inverted. It gives it a more classy look and I am digging it. But the design isn't the only difference between the two formulas. 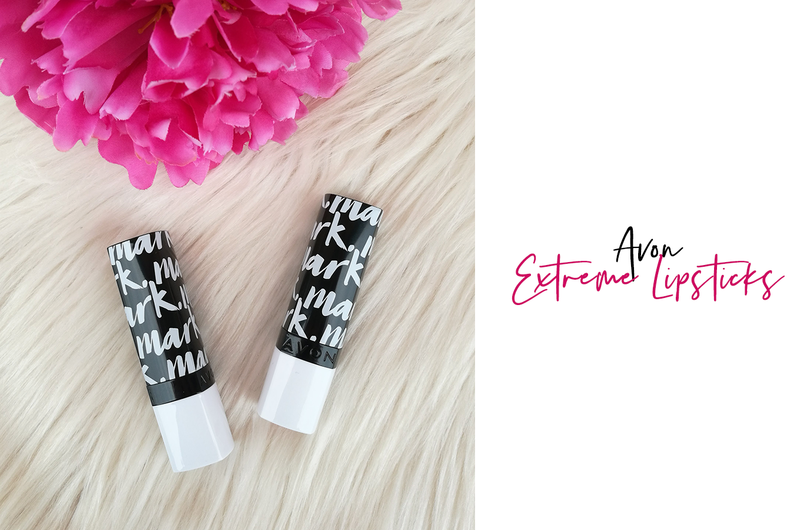 The Epic formula has a different scent than the Plump version. The scent is more of a perfumey bubble gum as the Plump version has more of a vanilla bubblegum sort of scent. 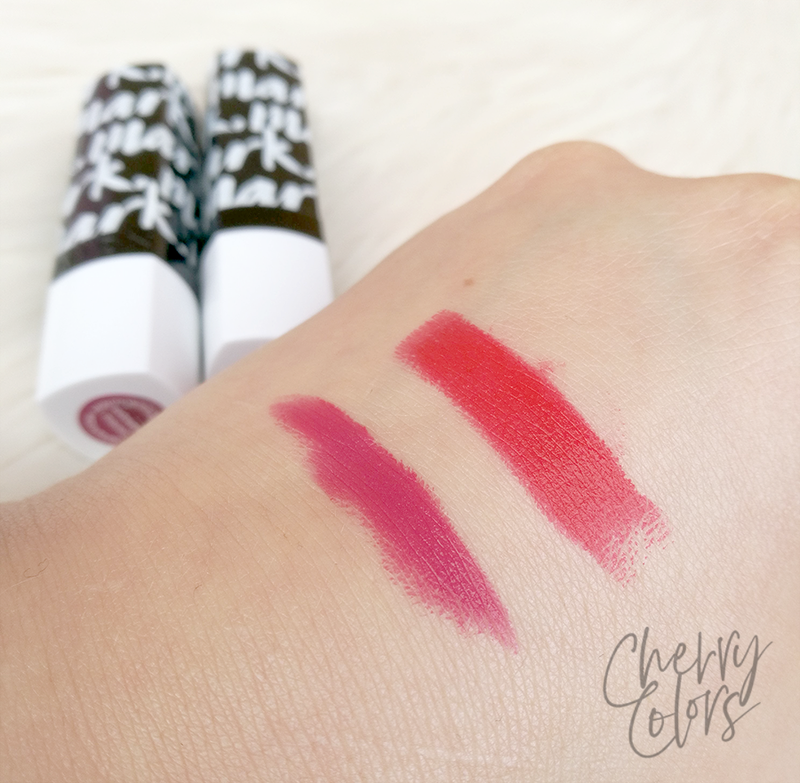 Swatching it was simple, the lipsticks glide smoothly on the skin and feel very comfortable. These have one of those "not on your lips, but there" kind of formulas which don't feel like you're wearing anything on. It's super comfortable and I actually enjoy wearing them even if it's a classic cream lipstick. I am not really sure why is this color called "mauve" when in fact is's a fuchsia lipstick with a cold undertone. To get to full opacity you only need one layer of the lipstick and after that, it is there to stay. It will transfer with kisses, eating and drinking but it won't get off just because you're talking. 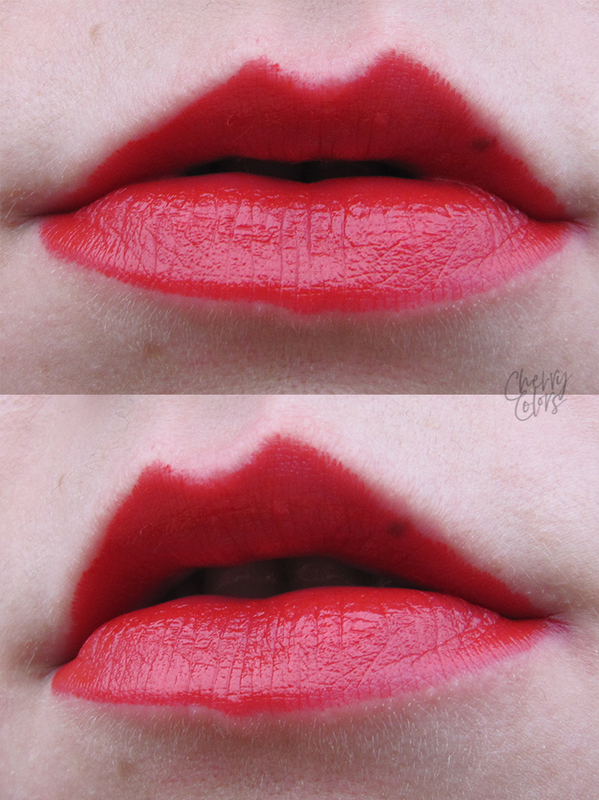 This one is a very bright red lipstick that has slight warm tones to it. It feels almost neutral but I'm not quite sure about it, the more I stare at the color, the less I understand it. 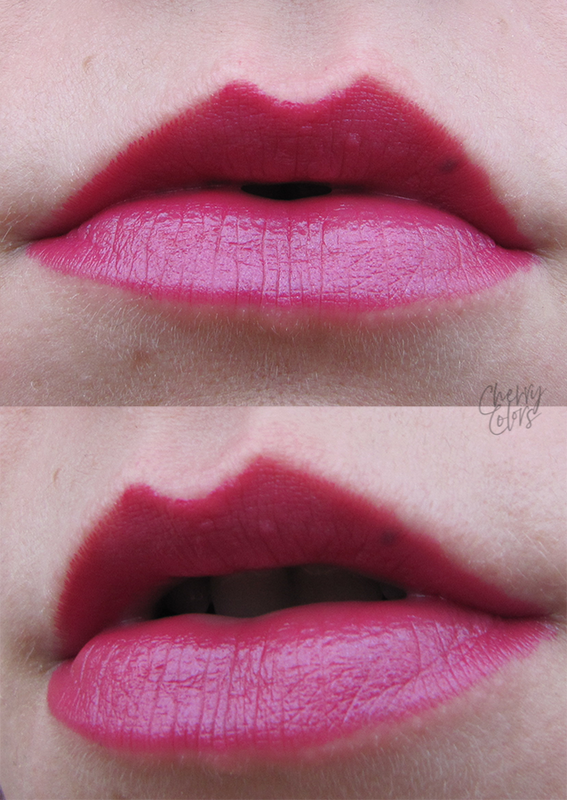 It's very opaque and one layer will completely cover your lips. I do enjoy the formulas of both lipstick versions but I think the new ones are a bit more longlasting. But still, Avon lipsticks remain to this day one of my favorite lipsticks. You can probably get it on sale from time to time for about 5€ / each but otherwise, they are about 9€.